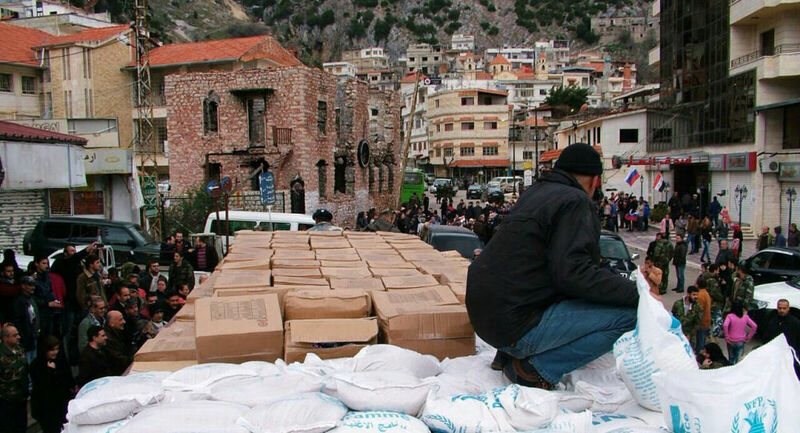 BURJ ISLAM (Syria), (Sputnik) – The residents of Burj Islam, a town in the northwestern Syrian Latakia province inhabited predominantly by the Syrian Turkmen, have received humanitarian assistance from Russia and Damascus, Mayor Zubayr Irik said Wednesday. "Today, we have a joyous celebration. 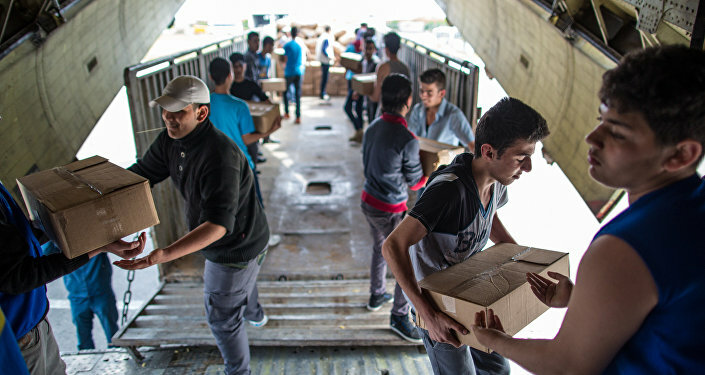 We are distributing humanitarian aid among the Turkmen. This aid is intended primarily for the families of those who had been injured, killed or gone missing in the war," Irik stated. A large number of people living in Burj Islam have arrived in the town from the war-torn regions of Syria, the mayor added. "We had no problems with the allocation of refugees. Many of the residents have willingly sheltered them in their houses," the mayor stressed. Syria has been in a state of civil war since 2011, with the country’s government fighting a number of opposition factions and radical Islamist groups, including Islamic State, which is prohibited in many countries, including Russia.